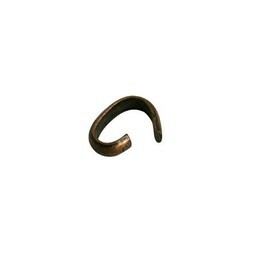 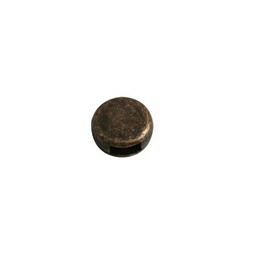 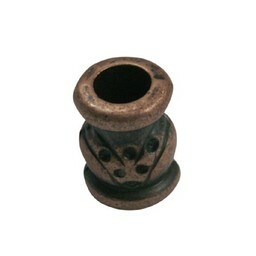 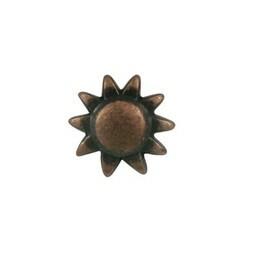 slider bead 6mm small smooth copper plating. 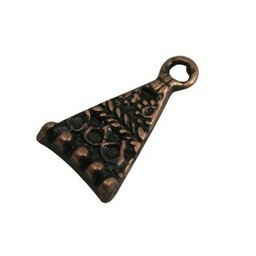 zamak bead ornament 7x9mm copper plating. 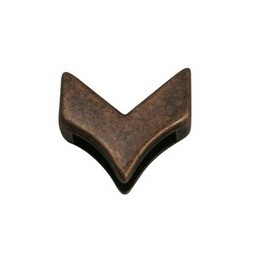 bead met edge copper plating. 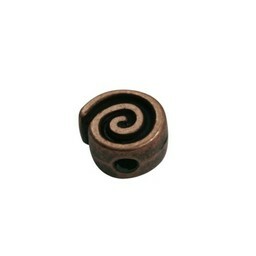 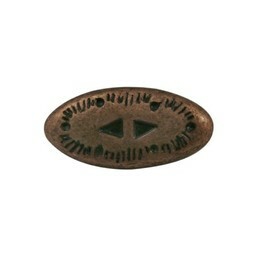 slider bead 13mm round salamander copper plating. 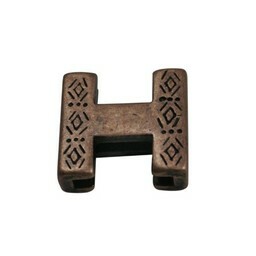 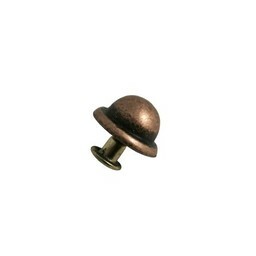 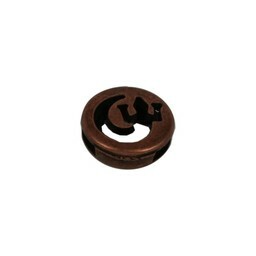 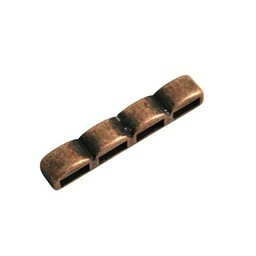 slider bead 13mm H-shape copper plating. 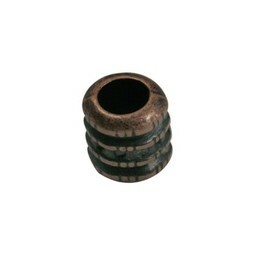 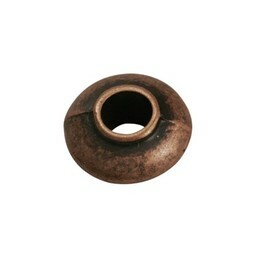 metal bead round copper plating. 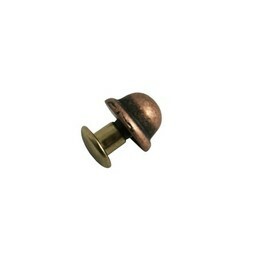 rivet oval bew. 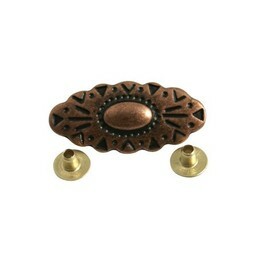 34x16 copper plating. 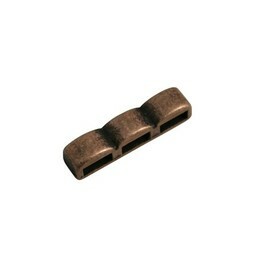 slider bead 13mm square. 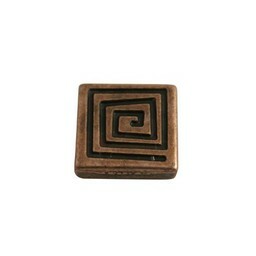 spiral copper plating. 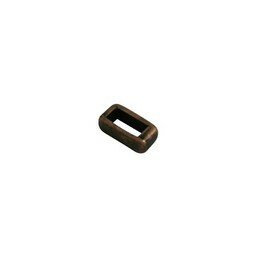 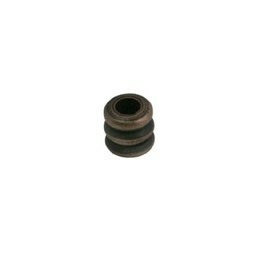 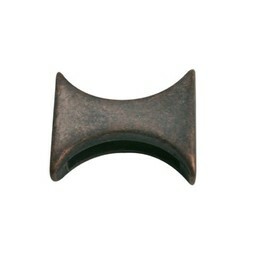 slider bead 13mm V-shape copper plating.